Terra Cole Butchery is proud to announce their first of many continued education classes. 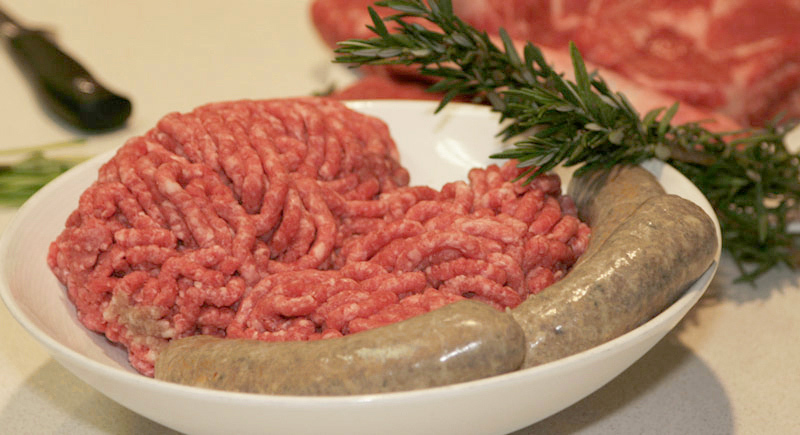 Mark your calendars for Tuesday, November 4th for a sausage making class. The awesome part after the class is you get to take home 2 pounds of links or bulk sausage to play with at home. It’s a first come first served basis so make the call to reserve a spot! Call Terra Cole Butchery at (206) 258-2475. There’s a minimum attendance requirement of 6 people, and the maximum attendance of 18 people. Terra Cole Butchery is located in the West Seattle Junction at 4541 California Ave SW.